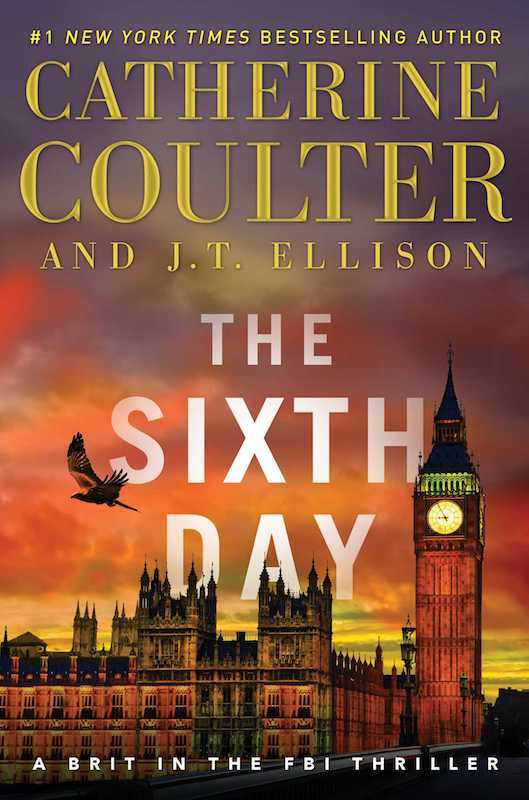 THE SIXTH DAY - Available Today! It’s here! THE SIXTH DAY is on sale today at all retailers in all formats! In that vein, I also have to give props to Helen Macdonald for her incredible book H IS FOR HAWK (recommended to me years ago by my very first editor, so how’s that for full circle), and Deborah Harkness for introducing me to the Voynich in her incredible DISCOVERY OF WITCHES series. These inspirations truly helped bring this book to life.